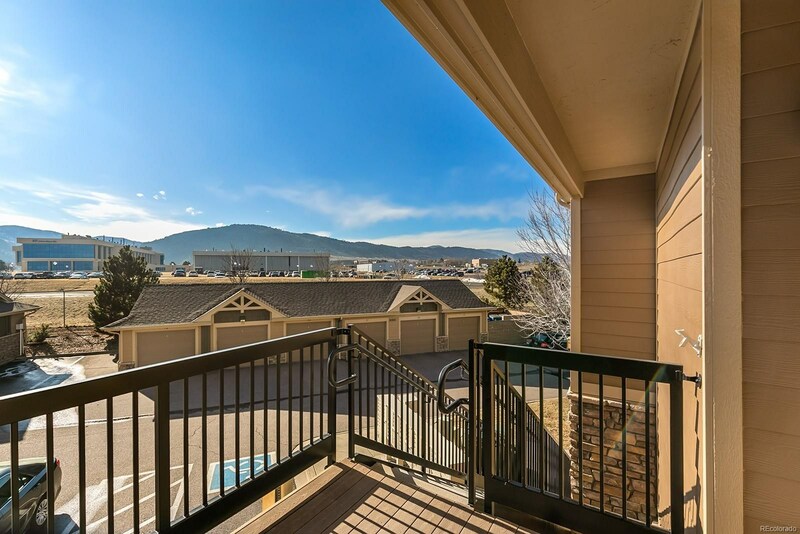 Mountain View living take me home. 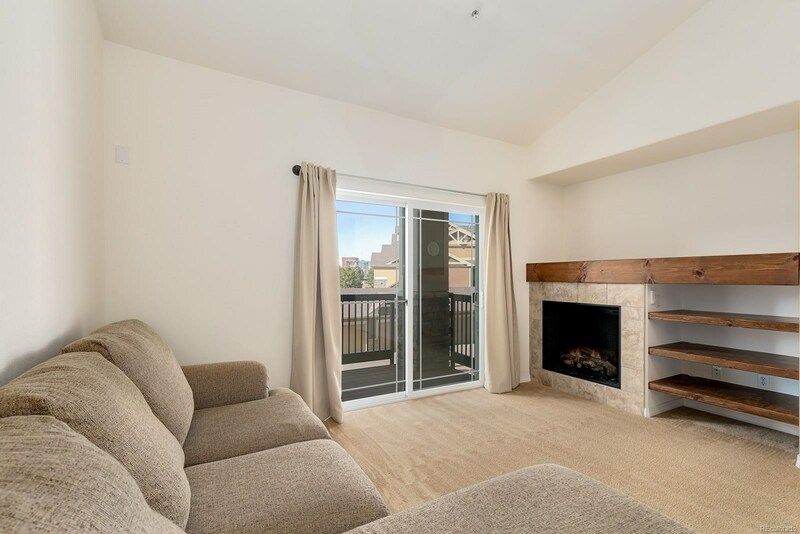 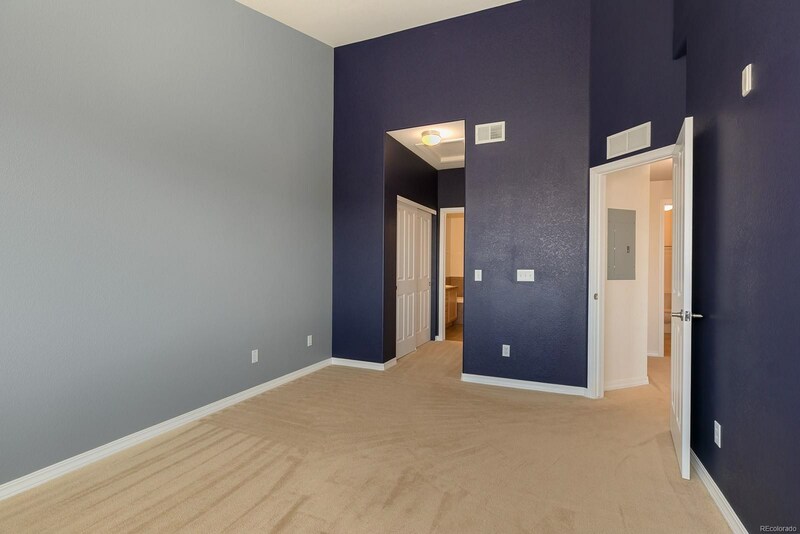 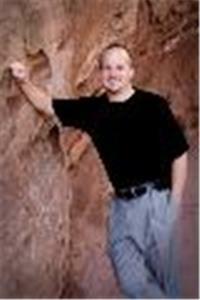 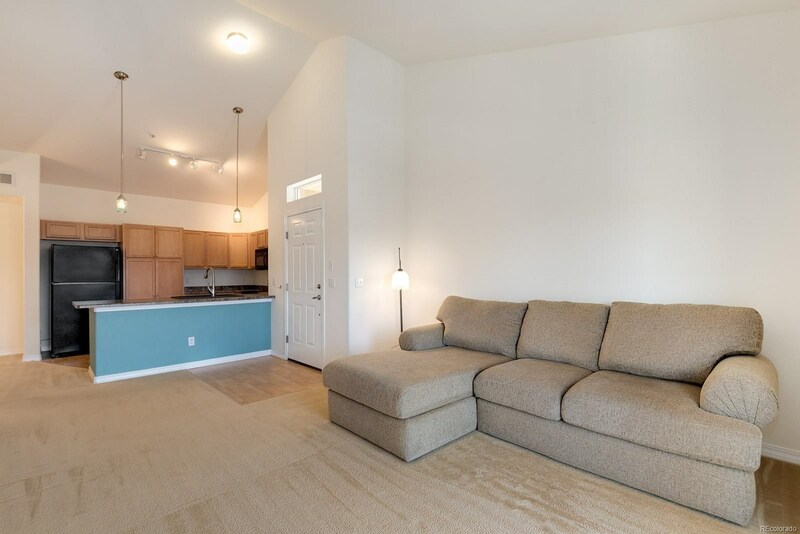 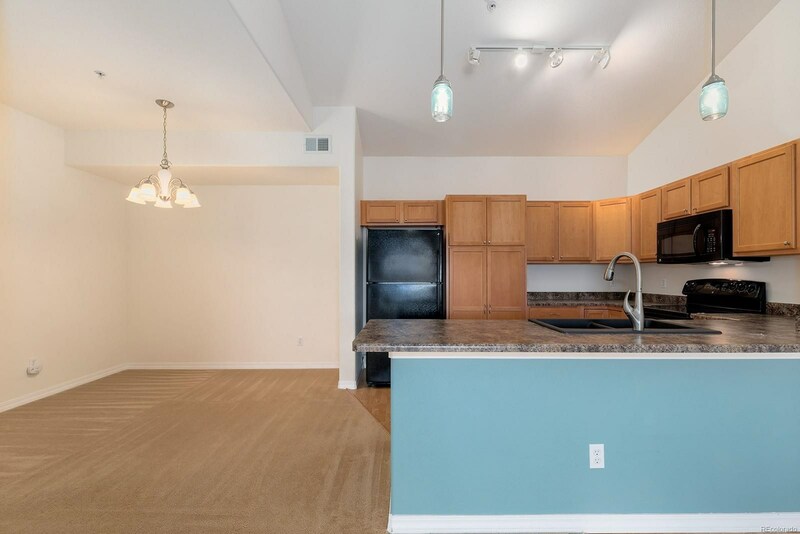 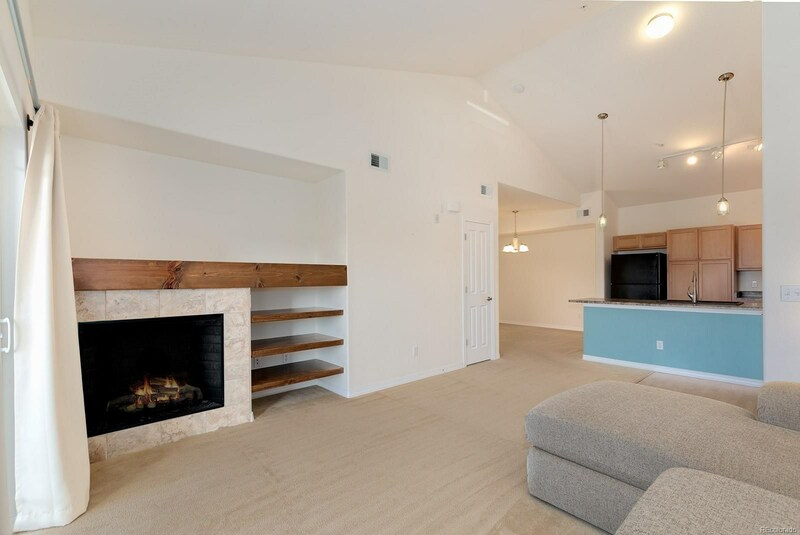 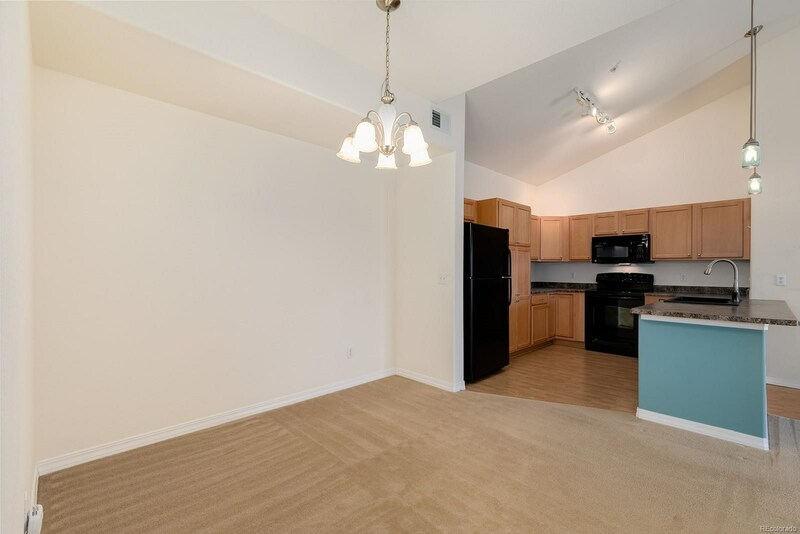 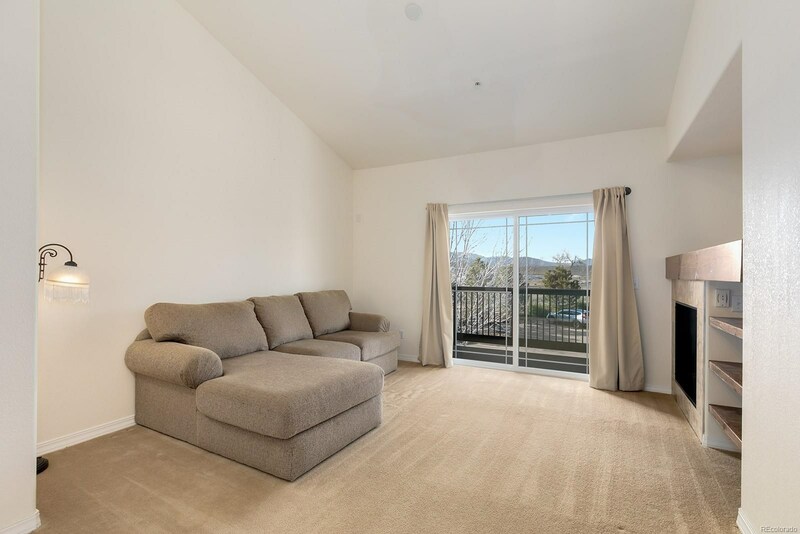 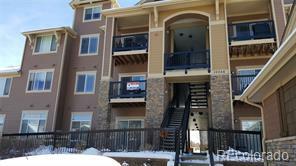 This 2 bedroom 2 bath large condo will not last long! 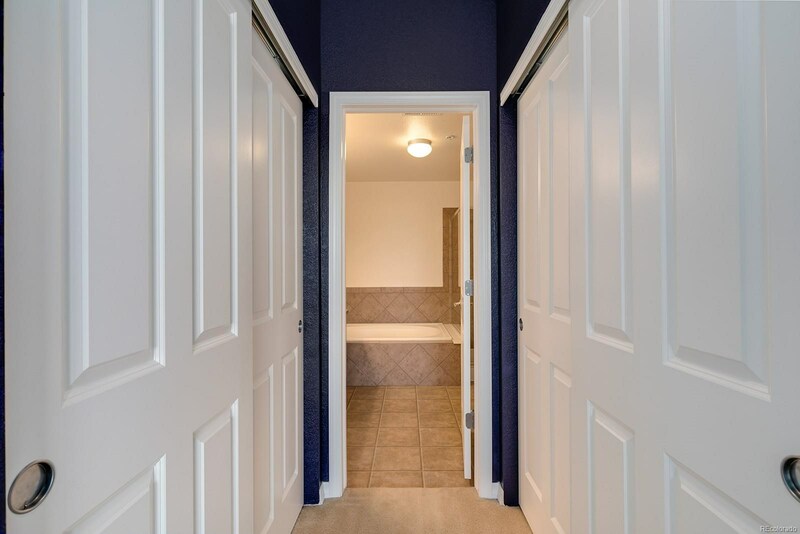 You must see it today! 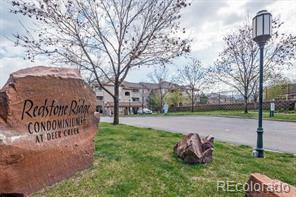 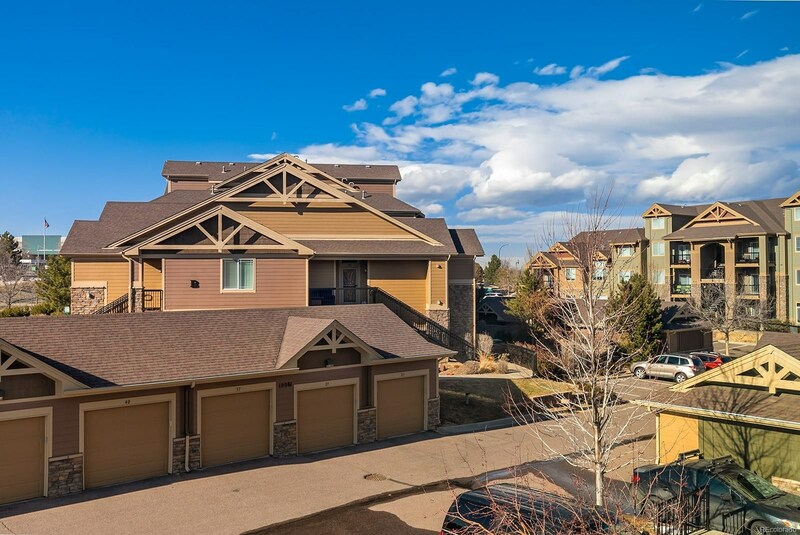 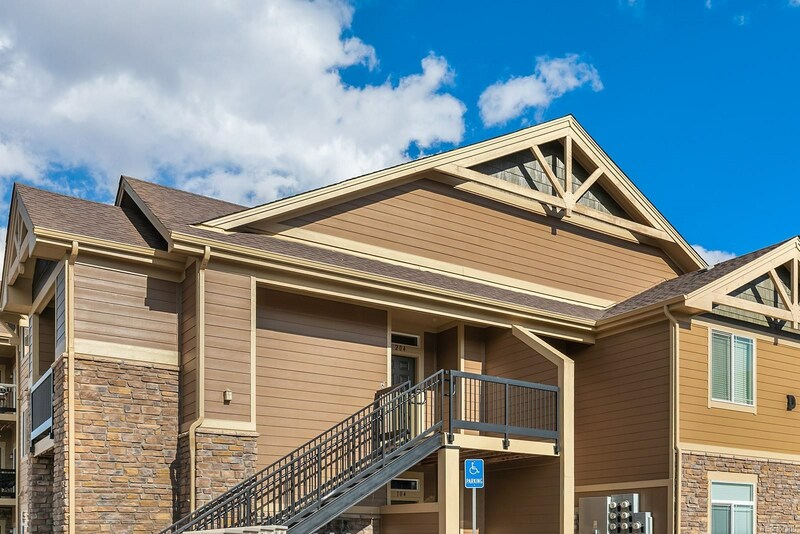 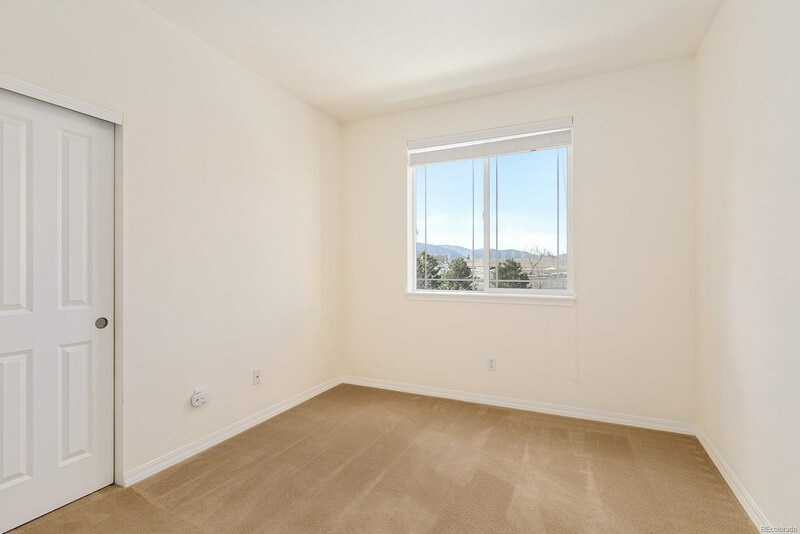 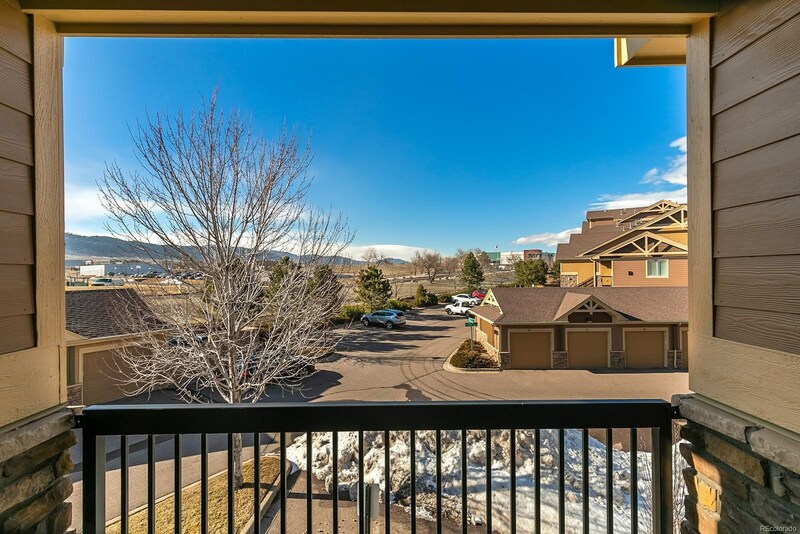 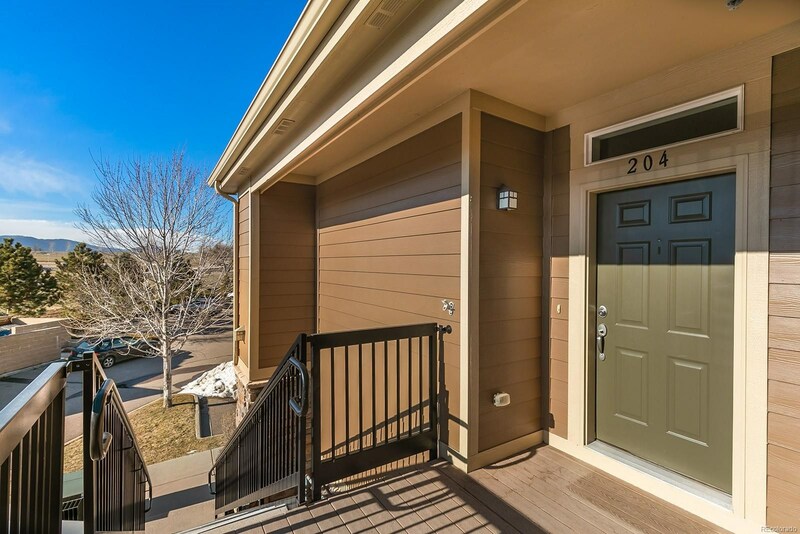 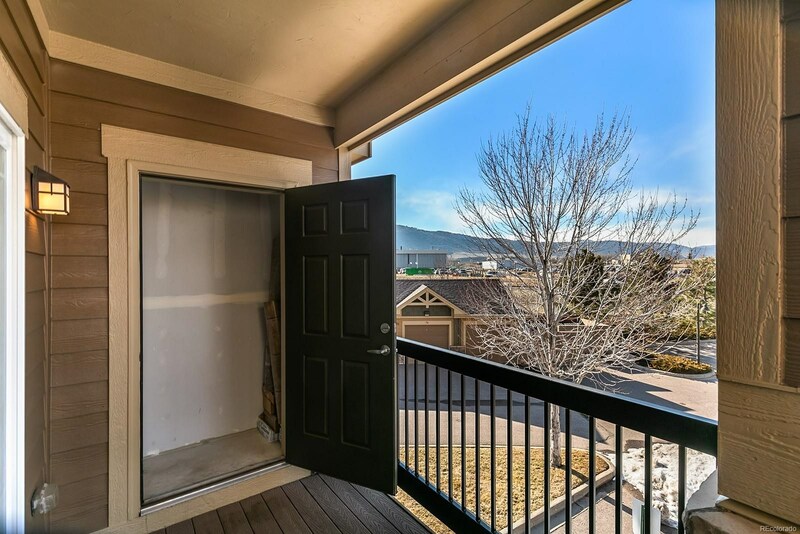 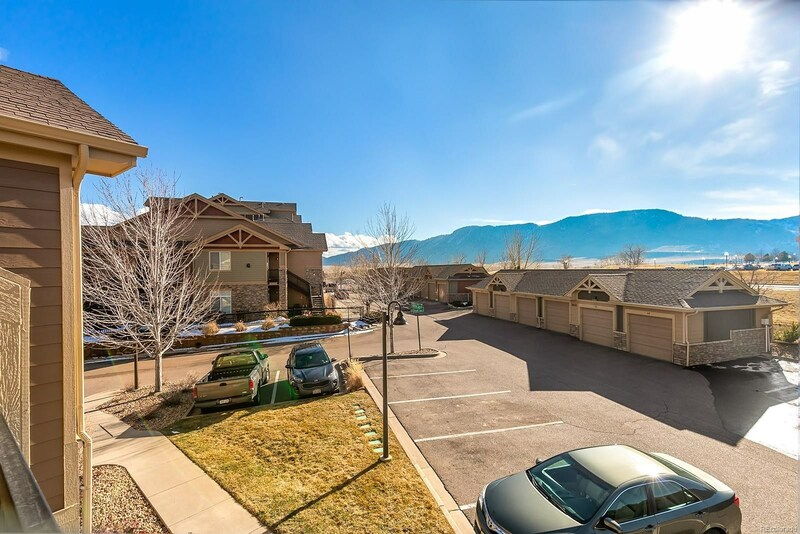 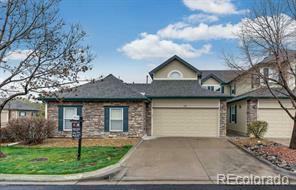 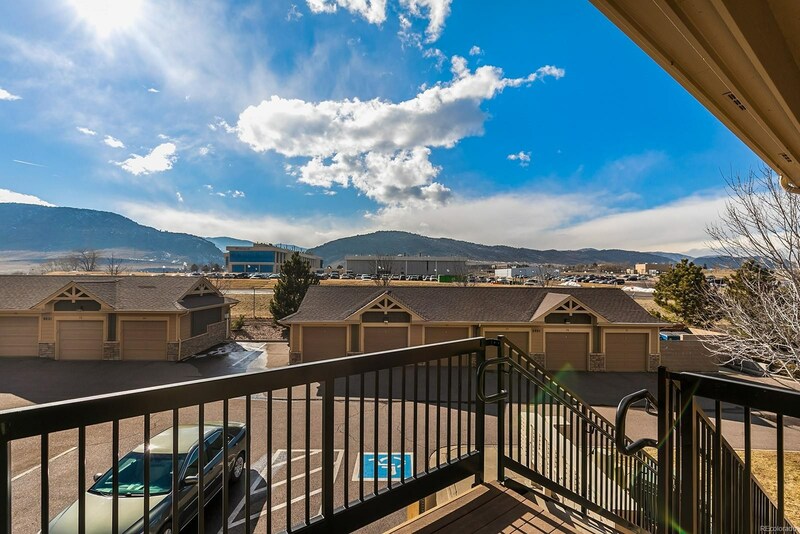 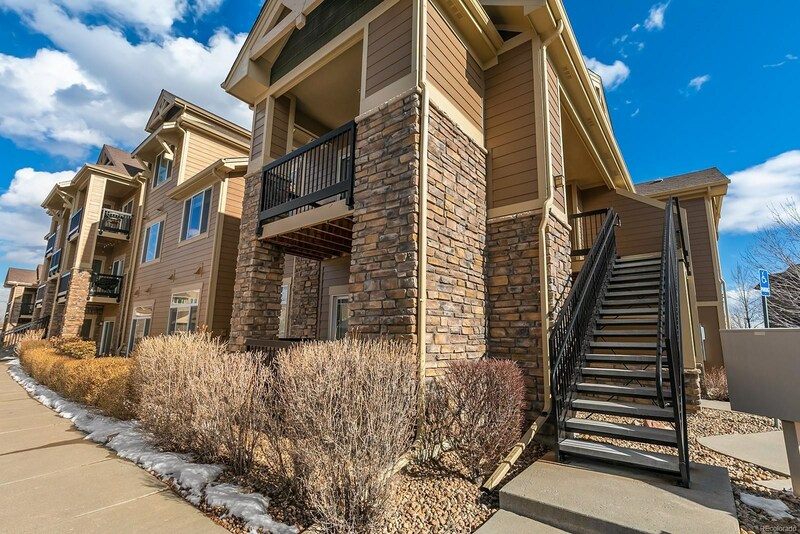 Very well maintained condo in Chatfield Bluffs with over 1100 square feet and an open floor plan. 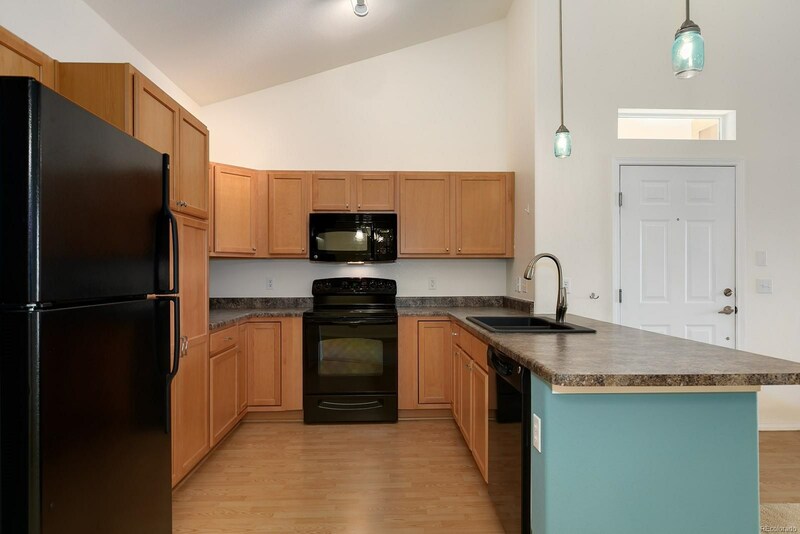 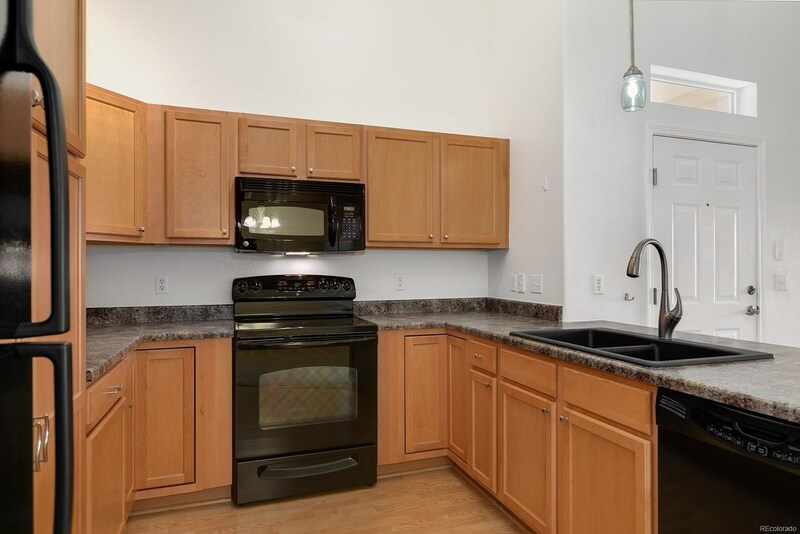 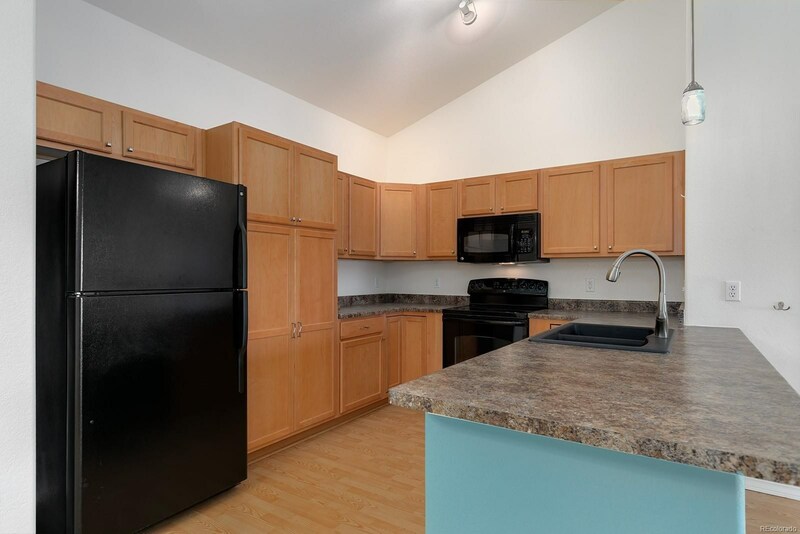 This home has a large kitchen with ample cabinet and counter top space and all black appliances. 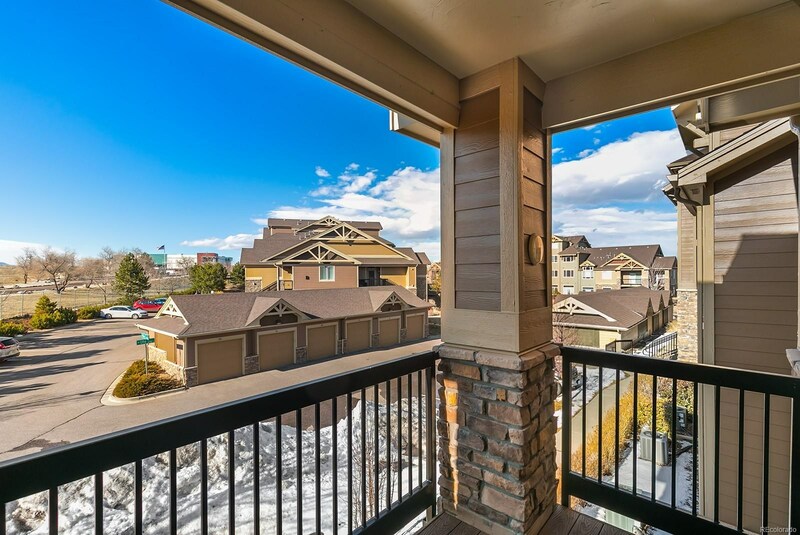 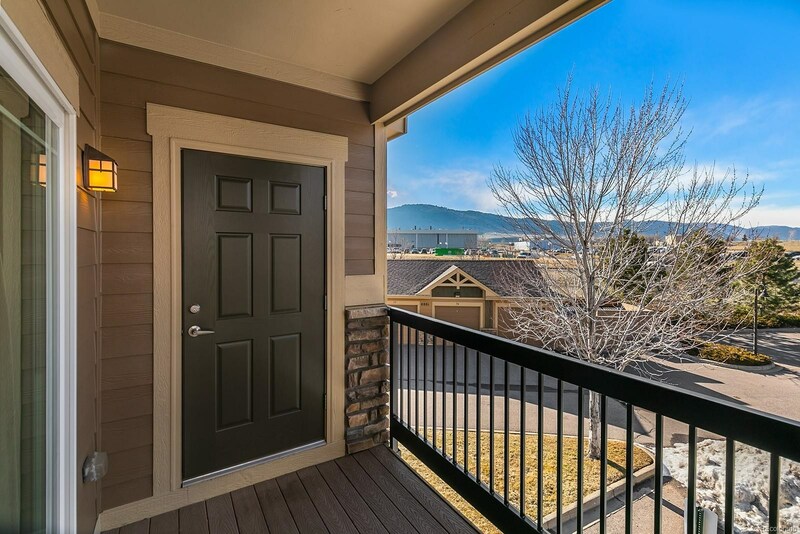 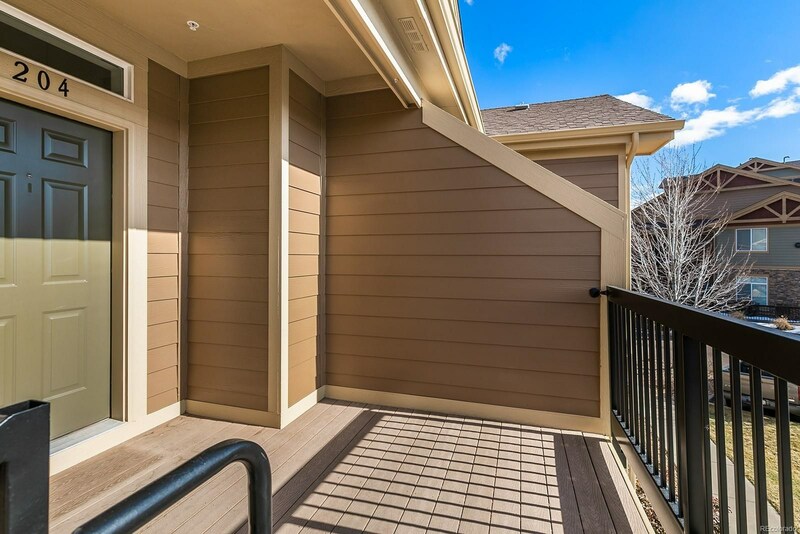 Retreat to your deck with views of the front range. 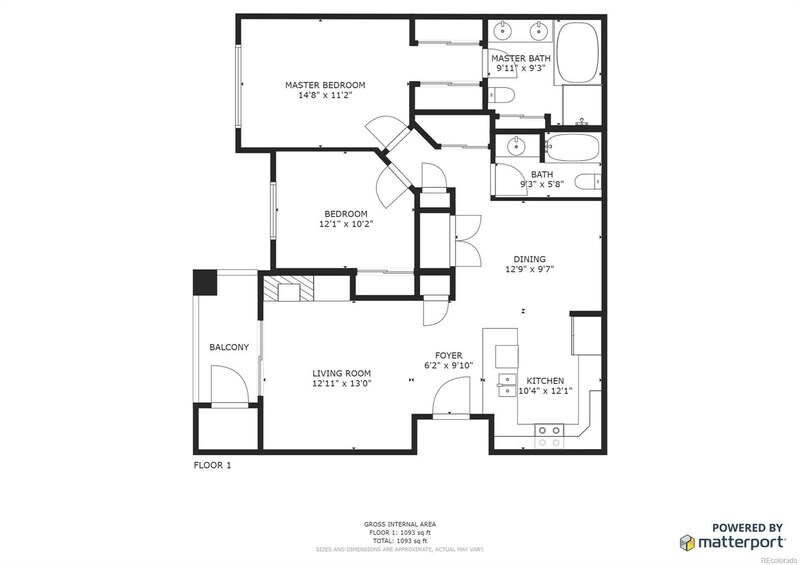 The large master with 5 piece bath is a perfect place to end your nights. 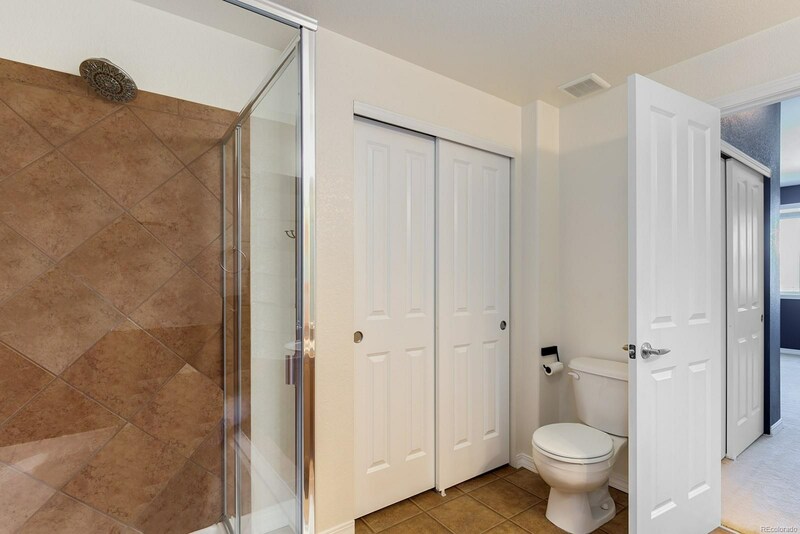 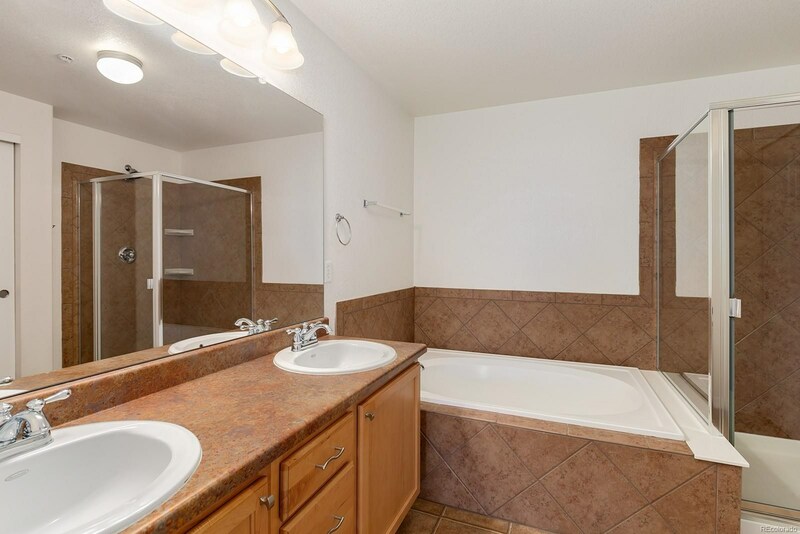 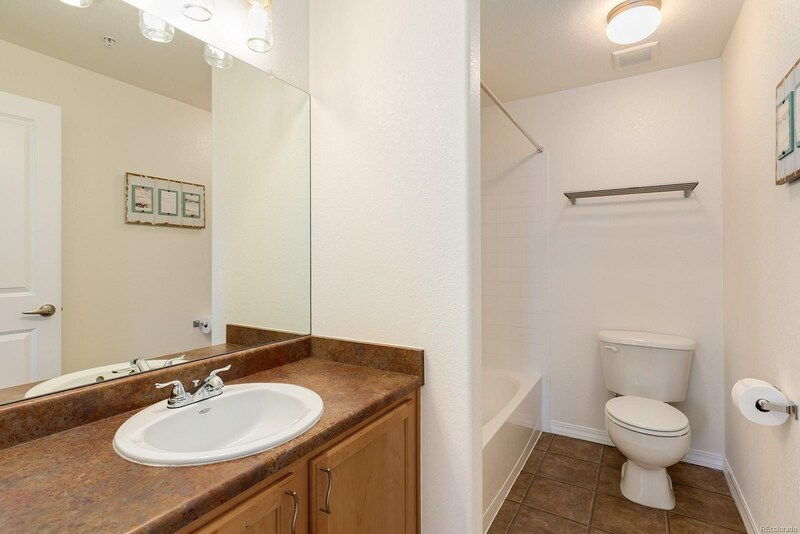 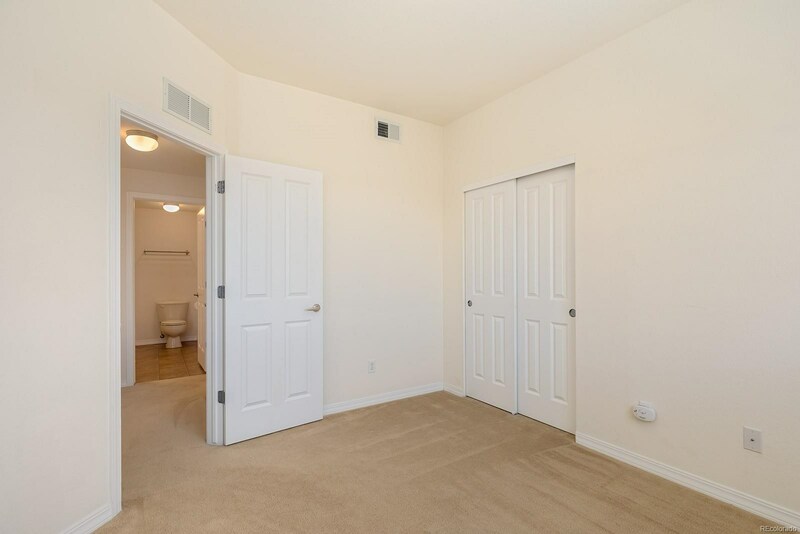 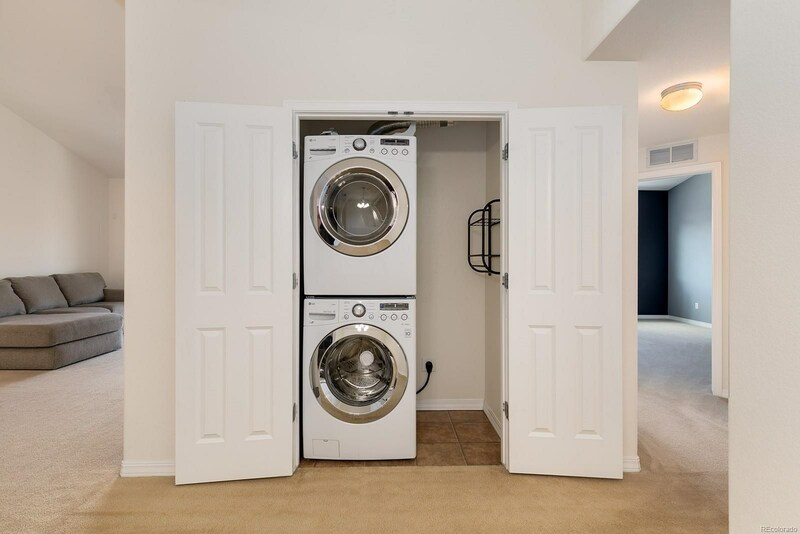 This condo has a second bed and bath. 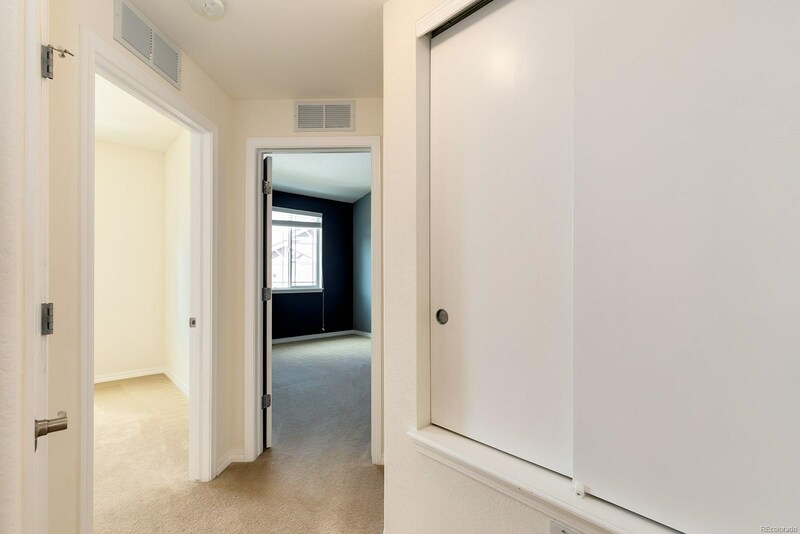 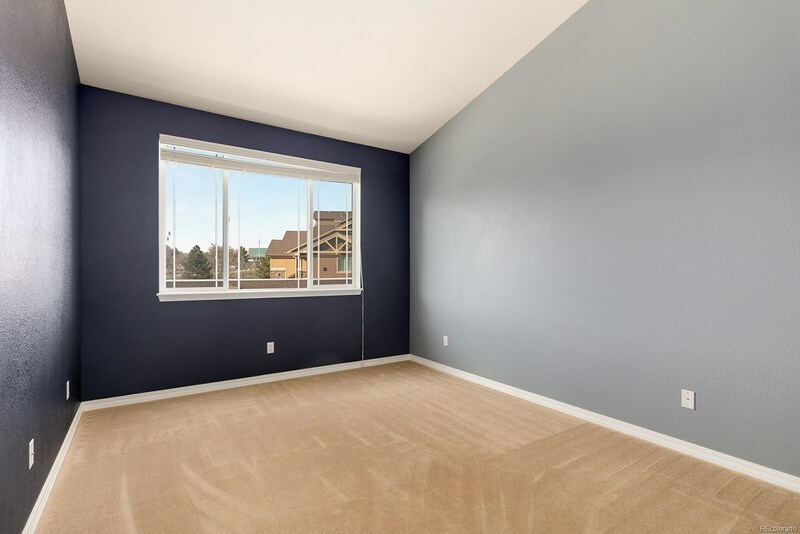 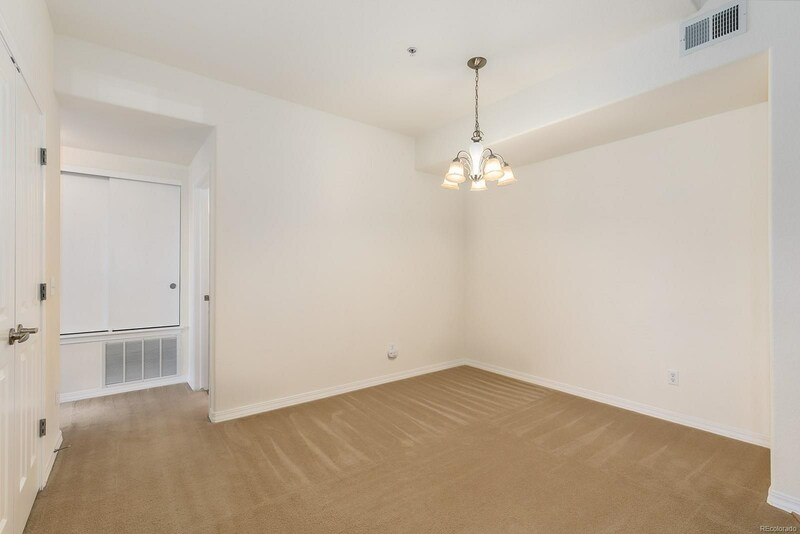 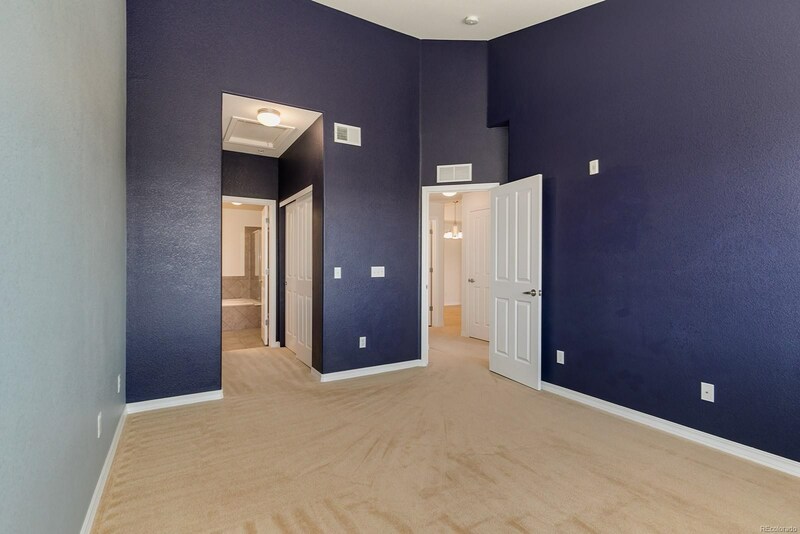 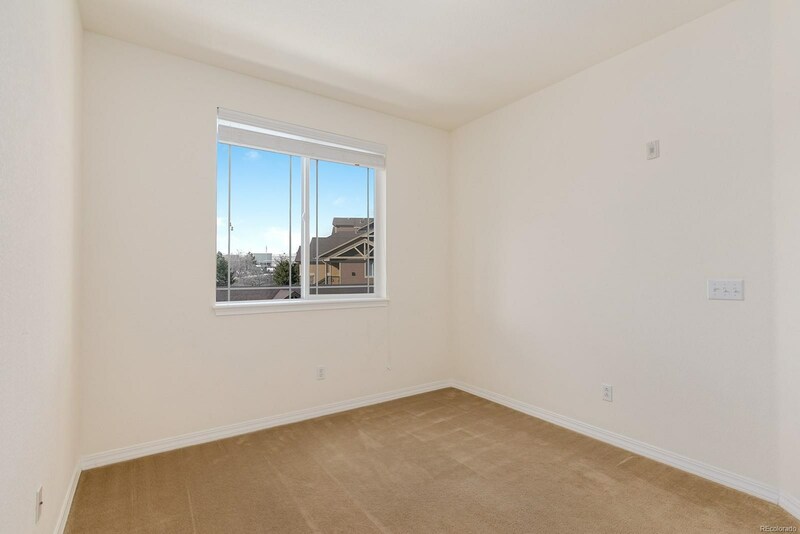 Enjoy your private staircase to this corner unit with detached 1 car garage and lots of open parking., hurry this one will not last .